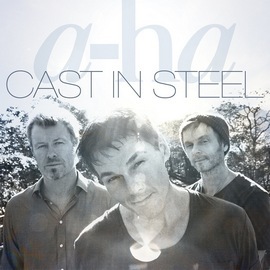 a-ha’s new album Cast In Steel is doing quite well on the European album charts in its first week. 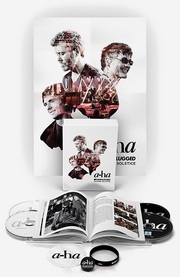 In the UK the album sold 7,828 copies in its first week, making Cast In Steel a-ha’s sixth Top 10 album and 14th Top 75 album in the UK since 1985 (including “best of” and live albums). The #5 position in the Netherlands is – together with 1988’s Stay On These Roads – a-ha’s best album chart position ever in that country. None of their albums since 2000 have been higher than #50 in the album chart, so this is quite impressive. Meanwhile in France, Cast In Steel enters the album chart at #166, but there has been no physical release and no promotion, so this is only based on download sales. The album is actually #22 on the download chart. 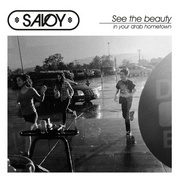 The album failed to chart in Sweden, Finland, Italy, Hungary, Croatia and Greece.